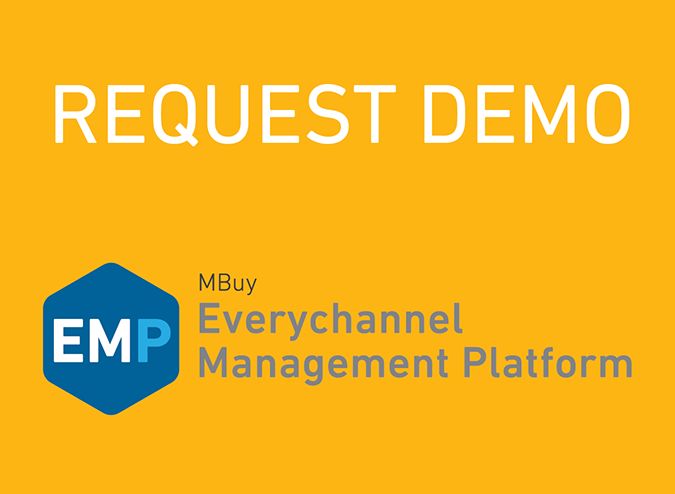 MBuy’s Everychannel Management Platform (EMP) provides real-time cross-channel media performance measurement in a single view, customized for your specific goals & KPIs. Want to see EMP in action? Complete the form and we will reach out to setup a demo.